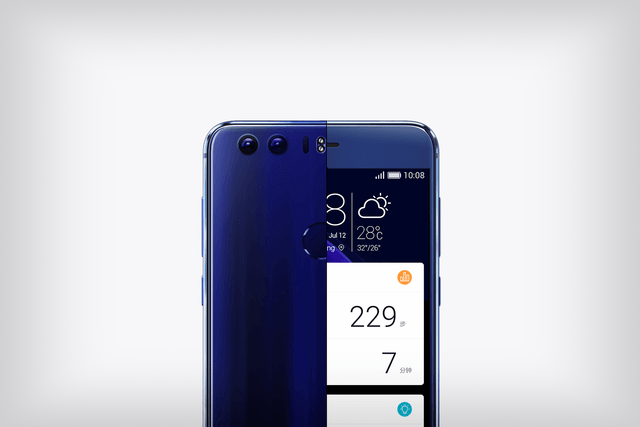 Huawei’s P9 flagship phone might have stopped the show with its impressive dual-camera setup, but the company’s Honor 8 hopes to steal the show by bringing you a similar package for significantly less money. 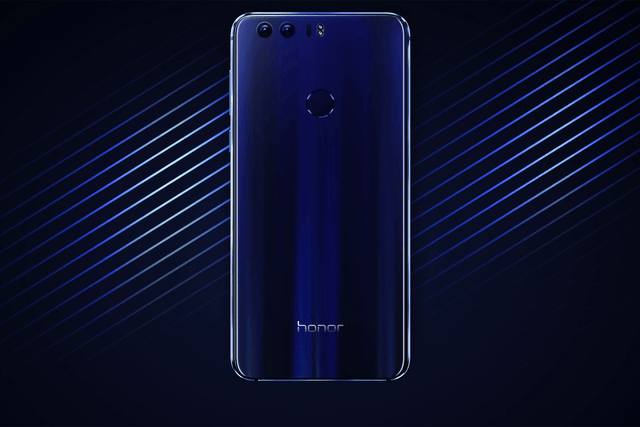 Similar to the P9 and Honor V8, the Honor 8 features two main 12-megapixel cameras with laser auto-focus and f/2.2 aperture. What set these cameras apart from the ones found on the P9, however, is a lack of Leica branding. In other words, Leica had no input in the software, tuning, and lens development, so while the Honor 8 will likely get you great shots, they might not be as impressive as the ones taken with the P9. 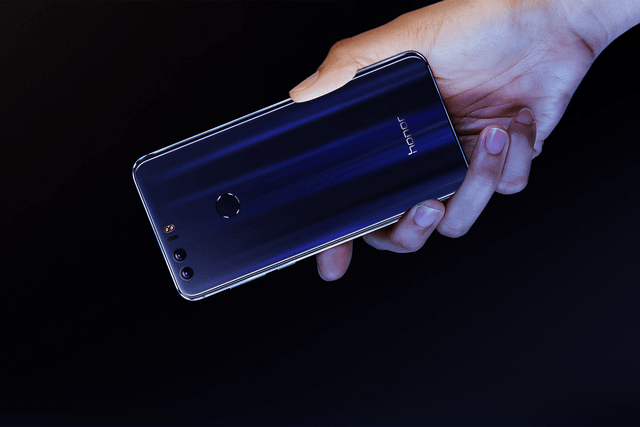 That being said, the rest of the package certainly keeps pace with the P9, with the Honor 8 relying on Huawei’s in-house octa-core Kirin 950 chipset — an ever-so-slight step down from the P9’s octa-core Kirin 955 — along with either 3GB or 4GB RAM. Elsewhere, the Honor 8 features a 5.2-inch, 1,920 x 1,080 resolution display, with an 8MP selfie shooter right above it. The 3,000mAh battery keeps the lights on, though the battery does support fast charging if you need some juice in the middle of the day. Finally, EMUI 4.1, which might not be your cup of tea, runs on top of Android Marshmallow out of the box. All in all, the Honor 8 seems like a solid alternative to the P9 if the latter’s price tag might be too much to handle. To that point, there will be three Honor 8 models: 3GB RAM/32GB of storage for $300, 4GB RAM/32GB of storage for $343, and 4GB RAM/64GB of storage for $374, making the Honor 8 even more affordable than the Honor V8. Keep in mind that importing will increase the price tag by any given amount. The Honor 8 will launch in China on July 19 and be available in Sapphire Blue, Pearl White, Sunrise Gold, Midnight Black, and Sakura Pink.